Last month, an Orlando teenager stole a car and proceeded to speed down Colonial Drive, crashing into several businesses and eventually hitting two light poles and splitting the car in half. One of the stores hit was Sunny Nails, on East Colonial Drive. The owner told local reporters that he spent the morning sweeping shattered glass out of his store, attempting to rid the place of the smell of gas, and boarding up the store front. Car accidents don’t always affect just those in the vehicle, or other vehicles. They can also have an impact on businesses, houses, and pedestrians. If your business or home has been destroyed or impaired in a car accident, call the Law Offices of James O. Cunningham today. 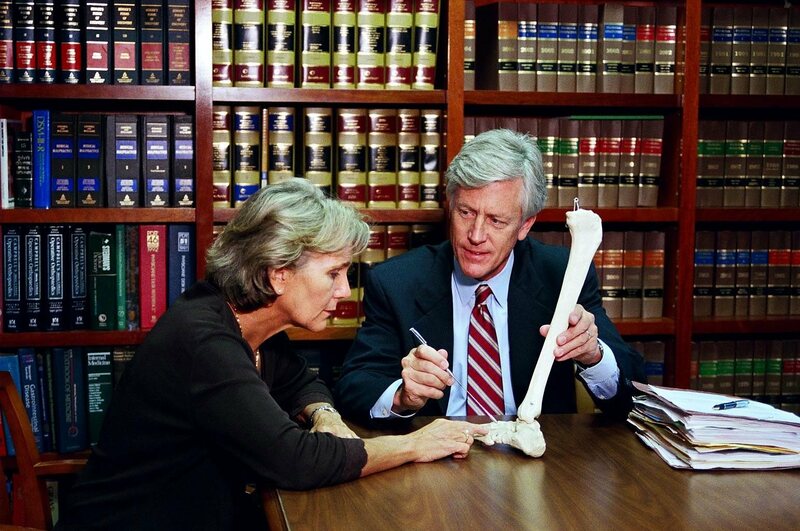 Attorney Cunningham has been working with accident victims for more than 30 years, and can talk you through your rights and help you receive the compensation you deserve. Rebuilding after an accident is not cheap. Repairs can climb into the tens of thousands of dollars, not to mention business lost due to the accident. Of course, if someone was in the building and injured during the accident, costs rise even higher with doctor visits, medication, rehabilitation, workers’ compensation, and more. Even if you have insurance, the entirety of your costs may not be covered. 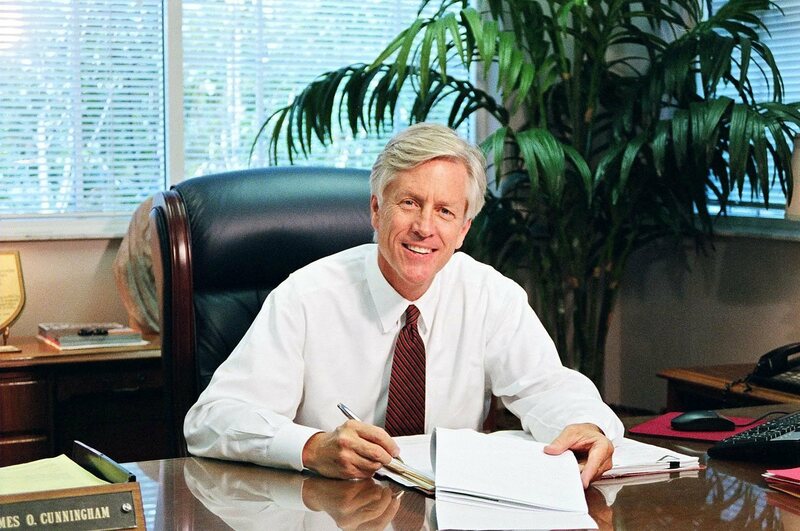 Attorney Cunningham has a track record of helping clients receive compensation for everything they deserve. You want to reopen your business as good as new, or better even, and you want to be compensated fairly for business you lost during rebuilding. 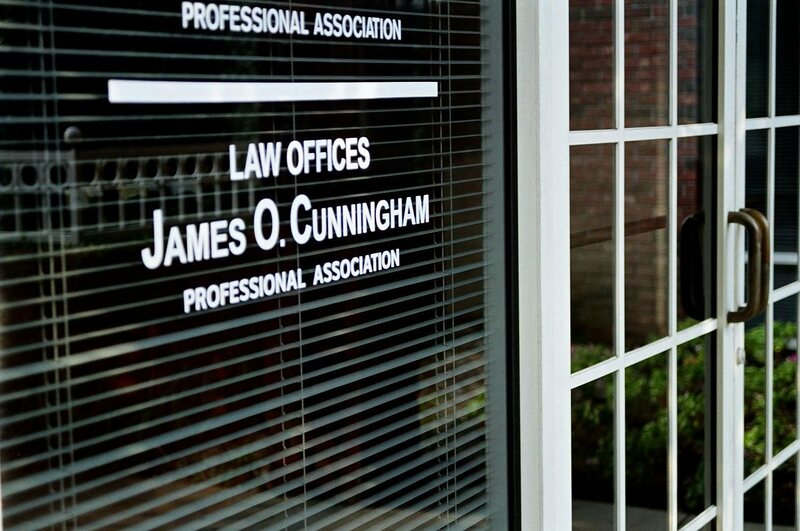 With more than three decades of experience working with insurance companies and victims of auto accidents, James O. Cunningham can get you that compensation and make sure your business doesn’t suffer unjustly. 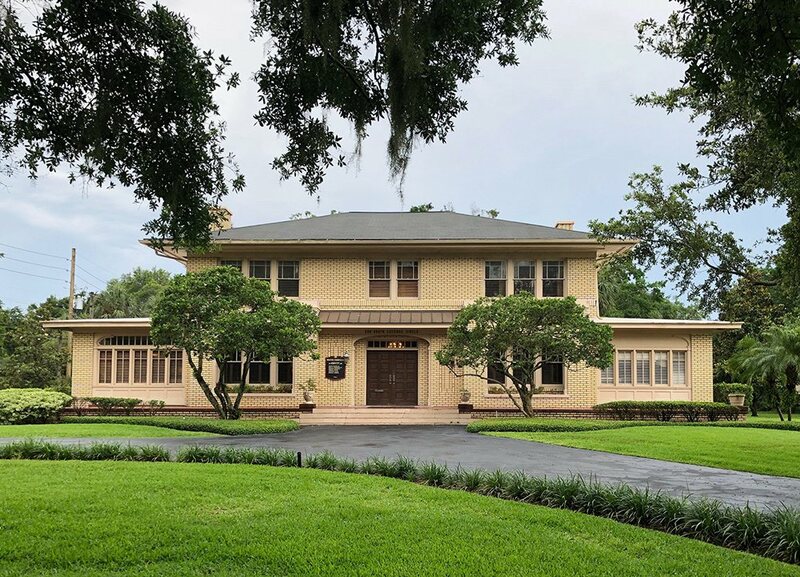 If you or someone you know has had their business or home impaired or destroyed due to a motor vehicle accident, call us today the Law Offices of James O. Cunningham at 877-FL-INJURY (877-354-6587) for a free consultation. 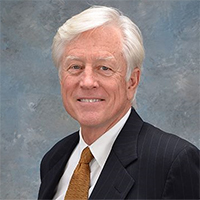 During the free case evaluation Mr. Cunningham will go through your losses and help you determine what you need, as well as make an action plan for dealing with the driver and insurance company. Get your business back on track today.